Here are some old(er) songs I’ll probably always love. I’m not even really sure how far back you have to go to consider a song “old” but here we go! This song is just one of those you have to stop and sing along to, but more than that Sweet Caroline reminds me of a very tentative, extremely brief relationship I had with some guy I crushed on for years. Another song that is impossible not to sing along to. I love the poppy, barber-shop sound of this song. Billy Joel is one of those artists who have crossed a few generations of music and was able to remain some-what relevant. This song will forever remind me of sitting over at my cousin’s house while my mother and her friends played guitar. This was one of the songs I learned to play on guitar pretty quickly because I kind of wanted to be just like her at the time. If I’m completely honest, any song by Garth Brooks would fall on this list, but this love song in particular is a favorite. It has always just stopped my heart and made me believe that love is beautiful, and possible and real. I recently got to see Garth in concert; it was on my bucket list, and had been sing I was about 14, so to finally get to realize this dream was an extra special treat! BONUS: One of the best music videos ever. I love it! And to bring my blog back to books once again, I present to you Tom Petty as the Mad Hatter! Thank you for joining me today! Once again, I have to give credit where credit is due. 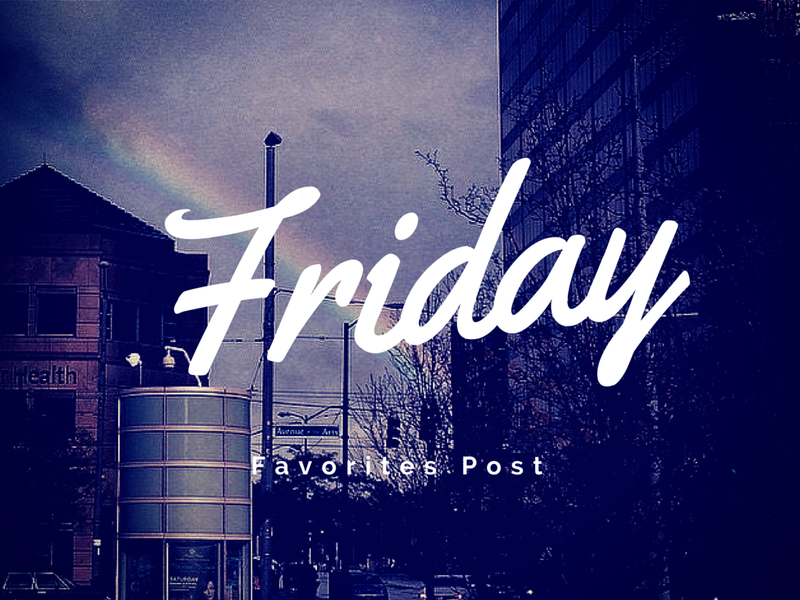 My Friday Favorites is based on Creative House Blog’s own Friday Favorites blog and link-up.